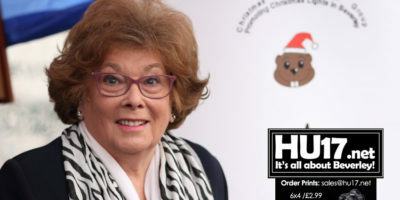 Festival of Christmas Archives | HU17.net – It’s all about Beverley! 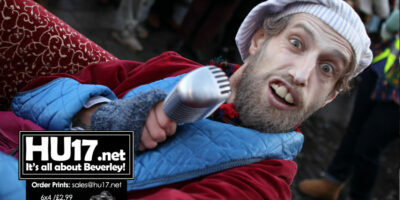 Photos of the Beverley Festival of Christmas 2018 which was held in Beverley. 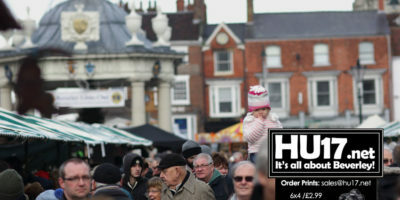 Thousands of people were in the town centre to enjoy the signature event. 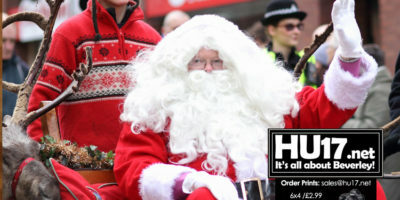 Business owners got into the spirit of things while there was lots of entertainment too. Featuring a large number of stalls the festival was blessed with good weather. 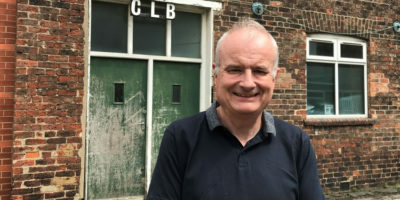 Cllr Denis Healy has welcomed the award of £25,000 from the Council’s “Commuted Sums” funding pot for the St. Mary’s Company of the Beverley Church Lads’ & Church Girls’ Brigade. A Beverley organisation, hey provide a safe environment for children and young people to establish friendships, grow in confidence and develop skills. Beverley has been awarded a top accolade at the British Coach Tourism Awards 2018, at a ceremony at the National Motorcycle Museum at the NEC Birmingham. 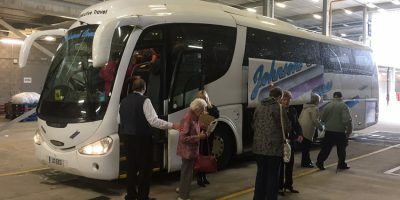 The town secured the coveted title of being the UK’s most coach friendly destination –seeing off stiff competition from Bournemouth, Burnham-on-Sea, Devon, Guildford, Otley and Wells. 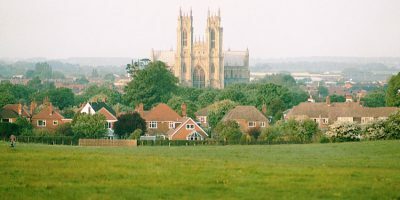 Beverley has been shortlisted for an award as a ‘Coach Friendly Destination’ for the third year running. 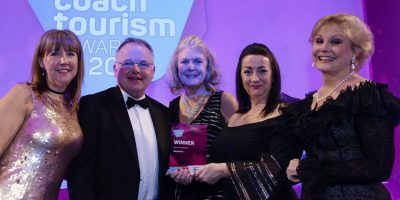 Having narrowly missed out on winning the accolade from the British Coach Tourism Awards, the council say it is exciting that the town has been shortlisted again. 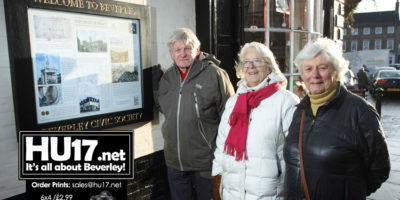 Beverley Civic Society have unveiled their latest historic information board which they hope will help people understand more about the Town. Located in Saturday Market on the wall of The Grapes, the board which was produced locally provides snippets of information from years gone by. Photos from the Beverley Festival of Christmas 2017 that despite the bitterly cold weather was very well attended. Activities for all the family along with over 120 stalls, including one being run by the Beverley Christmas Lights Appeal gave visitors to the event plenty to do. 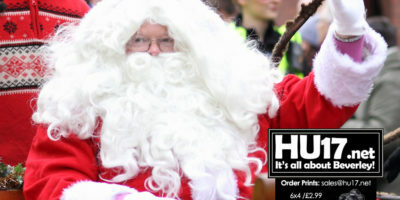 With the Beverley Festival of Christmas just days away people are being urged to plan ahead so they can the most of the event this weekend. 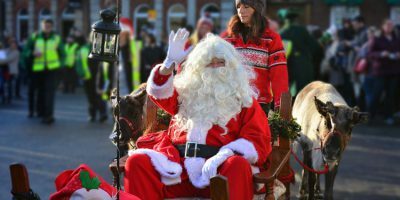 Taking place on Sunday 10 December, East Riding of Yorkshire Council have also highlight the benefits the Beverley Festival of Christmas brings to local businesses. Beverley will be a hive of activity this weekend as one of the key signature events, Beverley Festival of Christmas takes place with the promise of festive fun for all. With tens of thousands of people expected to attend, the Beverley Festival of Christmas will feature a Victorian market, festive parade and host of live entertainment. 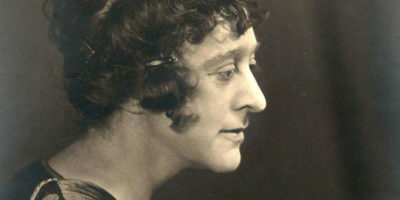 The latest in Beverley Guildhall’s series of exhibitions about Beverley’s history is perfectly scandalous! 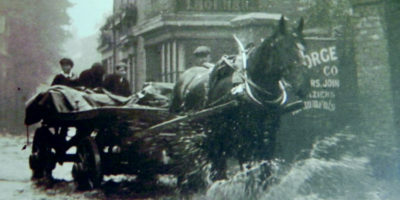 The exhibition, which opens on Friday 24 November, is entitled “It all happened in Beverley!” and presents a selection of the scandals and catastrophes that have besieged the town over the years. Coach drivers can now enjoy a complementary meal and film by bringing their passengers to Beverley courtesy of Flemingate. In a new incentive at the out of town retail park sees them offering secure parking seven days a week complete with a meet and great service and welcome pack as they look to help support tourism growth in the town. 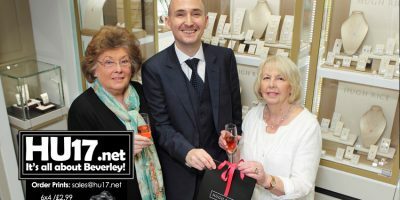 Hugh Rice in Beverley say they are committed to the town and community and were delighted to supply the star prize for a competition run by the Beverley Christmas Lights Appeal. Store Manager Gavin Longridge met with members from the group and with the competition winner, Celia Parnaby at their Toll Gavel store to present her with the £100 gift voucher she won in the ‘Find a Date’ competition. For the second year, Beverley has been shortlisted in the Coach Friendly Destination category at the British Coach Tourism Awards. 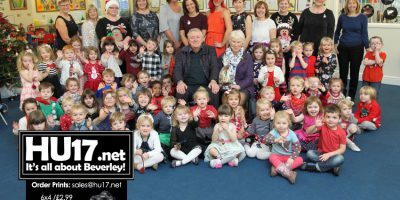 Children from Manor Road Nursery were celebrating after they learned they had won the Schools Category at the Beverley Minster Christmas Tree Festival. Organisers of the event praised the children for their efforts describing their tree as a wonderful creation. Organisers of the Beverley Festival of Christmas have hailed this year’s event as the most successful yet, with an estimated 60,000 people attending the festivities on Sunday, 11 December. The festival benefitted enormously from an increased footprint, which took in North Bar and Flemingate.